I’ve never travelled anywhere more beautiful. Not even in my wildest imagination and deepest dreams would I have expected to be gazing in pure wonderment at what my eyes were currently witnessing - Indescribable blue hues, palm fringed islets and atolls that were beautifully sculptured by the whitest, most fine sand. The feeling of total seclusion and remoteness inundates you ever so quickly. Never had I been so stunned by a locations' beauty like this before - Aitutaki, a small island in the South Pacific Polynesian region will truly take your breath away, as it did mine on the 2nd of June, 2015. The slightest mention of a tropical escape never fails to bring a smile to my face. After travelling to Heron Island when I was fourteen (my first real holiday), I was fascinated in every which way by the ocean, the sand and complete feeling of freedom – you know, the one that totally engulfs your body and mind and your left feeling completely unaware of any responsibilities, schedules and day to day routines – well that’s how I felt about island vacations. It probably goes without saying, I had very few responsibilities at the age of fourteen, but as I grew older, the day to day work life balance becomes more and more difficult and you’re left wondering where that actual ‘balance’ has disappeared to as you find yourself constantly taking on extra work loads and the so called ‘important’ things in life become few and a far between. From the moment I returned from Heron Island I was obsessed with the ‘Islands’. From that day forward (and quite unknowingly) I had begun a quest to find the ‘perfect tropical island’. Fast forward eleven years on, I was twenty-five and had saved a decent amount of money and was desperate to take a trip – I’d go anywhere and everywhere I thought to myself, but there was one thing holding me back – I still hadn’t found my perfect island. Throughout my research over those eleven years, I’d seen many images of the Cook Islands and imagined myself exploring the lagoons and islets that comprised them. I’d since then travelled to Fiji and the Loyalty Islands, but I still knew I hadn’t found perfection. I had seen this one image that stuck with me for those eleven years – a striking image of a lagoon so blue, it was hard to believe it may have been real – The island of Aitutaki, a forty-five minute flight from Rarotonga – a tiny speck in the vast Pacific Ocean. I wanted to travel there. I wanted to visit that island and prove to the fourteen year old me that it was possible – island perfection was possible. 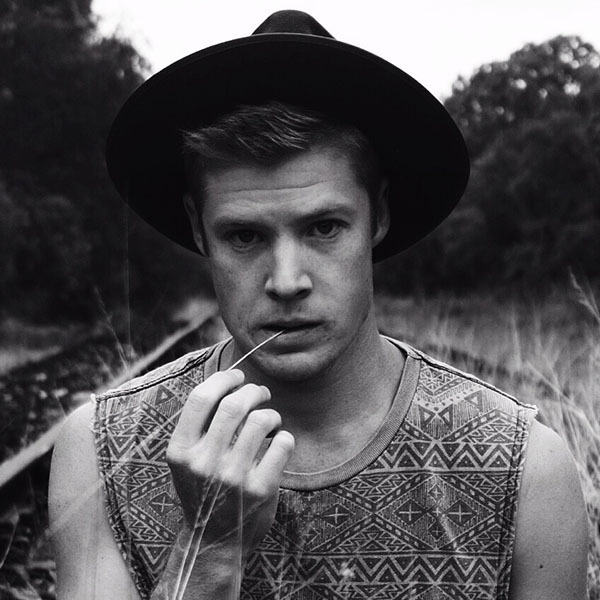 On the 2nd June, 2015 I found myself in quite a strange, yet wonderful situation. A situation that was so foreign and new to me it made me laugh – I laughed because I couldn’t actually believe where I was standing. Three flights later, a short boat ride and a couple of footsteps and I had made my dream come true. My dream as a young boy was suddenly there, right before my eyes. There I was standing on One Foot Island in the Aitutaki Lagoon, and not a soul in sight. Stranded and completely isolated in what is literally the world’s most beautiful tropical island lagoon. 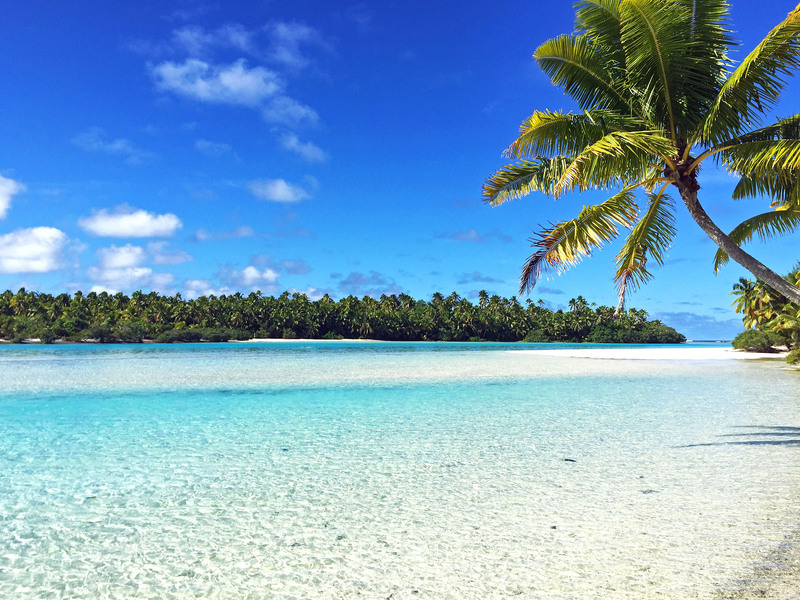 The real beauty of the Cook Islands lies within its remoteness and culture – Aitutaki remains so untouched by tourism and the Western world that it is so remarkably refreshing. To this day, I still find it hard to believe I’ve visited such a naturally beautiful location. 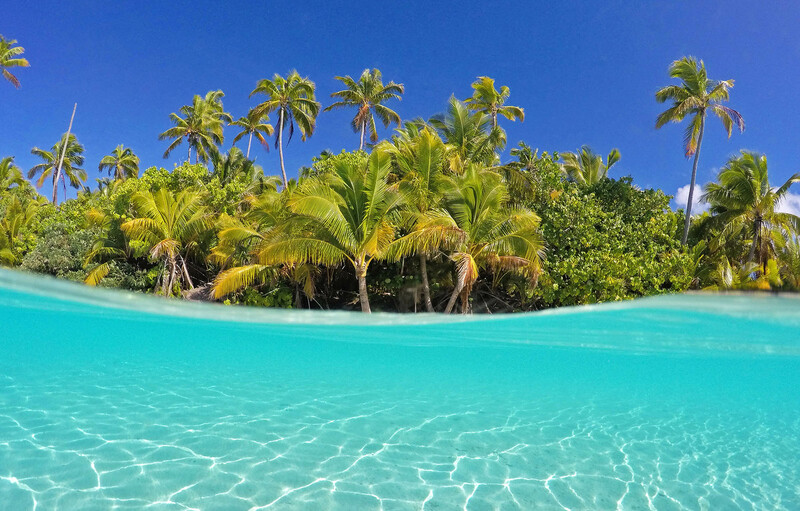 The electric blue waters of the Aitutaki lagoon seem to engulf and overwhelm all your senses from the second you arrive – turquoise, cyan and cobalt hues inundate the visual system. A barrage of coconut palms line the untouched white beaches on every atoll as far as the eye can see and you’re left gasping. 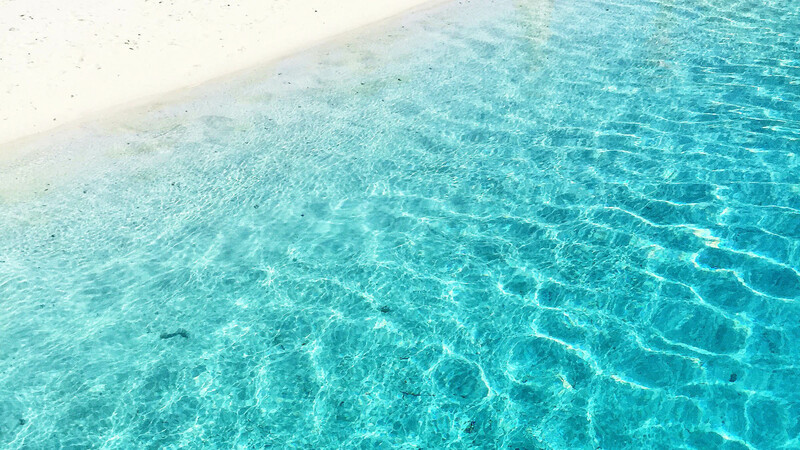 What you’ve managed to conjure up in your wildest dreams doesn’t even come close to the raw beauty of the magical Aitutaki Lagoon. 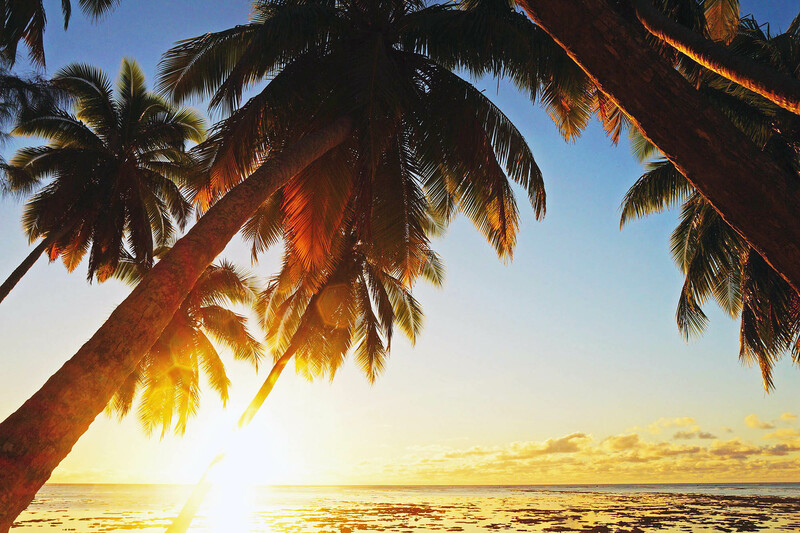 Once Aitutaki has you in her vice, she never lets you go – Total seclusion awaits, but you forever belong to her.